GC Pawn announces the grand opening of their 8th pawn location in Lakeland. 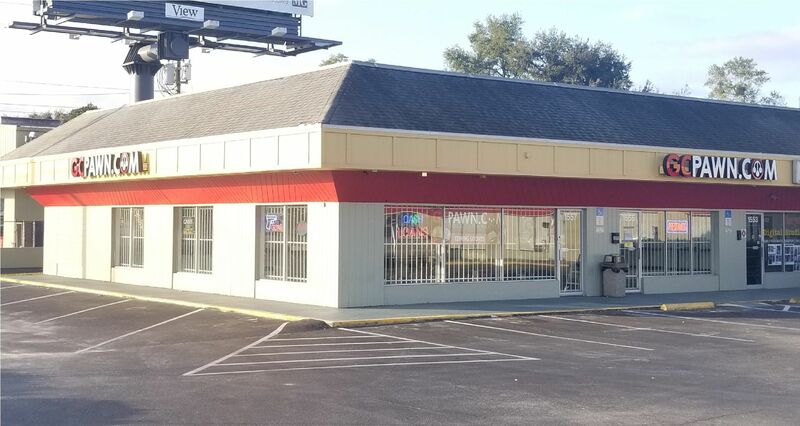 This marks their first store in central Florida which can be visited at 1555 S Combee Rd just south of Crystal Lake Drive. The company can be found in the corner unit and is now the anchor tenant of Crystal Lake Plaza.